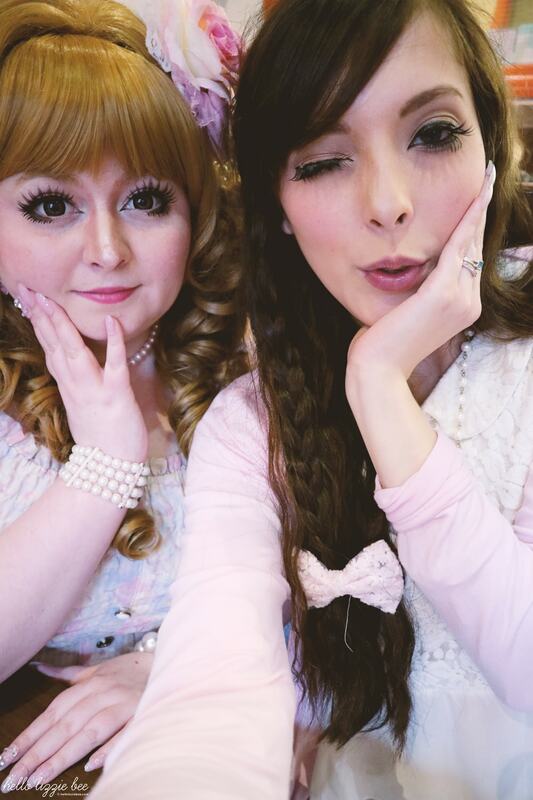 Wearing a jfashion style is not easy, especially if you’re from a place where pretty much everyone wears the same thing, so every person within the community has had to deal with some sh*t. This means that quite a lot of us has developed pretty thick skin, and no one can bring you down when you’re surrounded by your fellow gals. 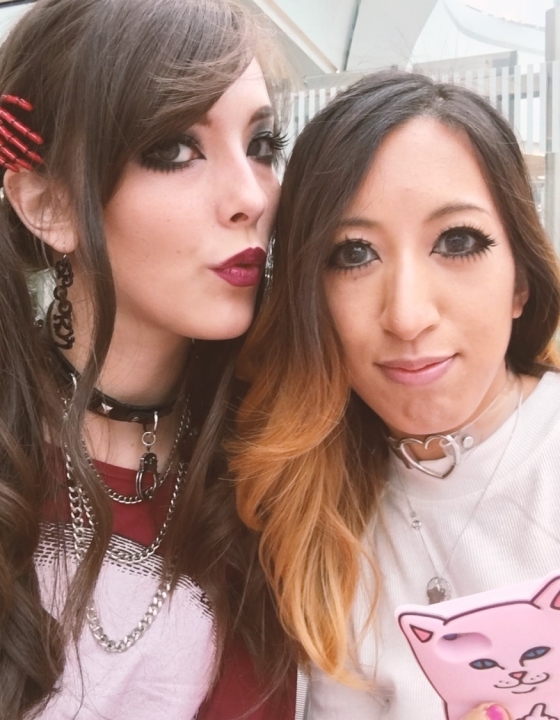 Not everyone in the gaijin gyaru/jfashion community loves cute things, but it’s nice to be able to not feel ashamed for having Rilakkuma hanging off a chain on my bag or having a super pink phone case. Even if they’re just wearing jeans a hoodie, gyaru always find a way to pull it off in such a way that it looks fashionable. Wearing it’s by topping it up with over-the-top accessories and then some more, there isn’t a limit to style! ‘Boring’ is not a word in their vocabulary (even though sometimes we fall victim to feeling so), and I live for it. Zanni! I adore her, she’s so lovely! 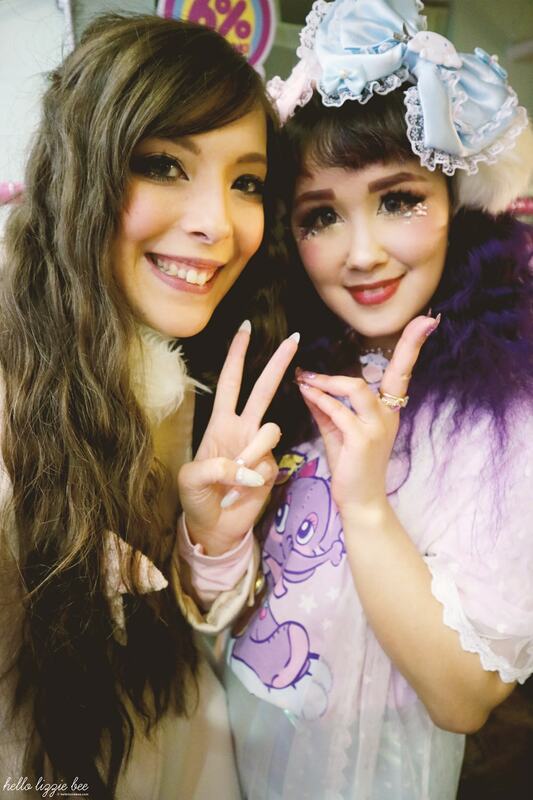 If it wasn’t for gyaru I wouldn’t have been able to step out of my comfort zone and meet people who soon became the best friends I could ask for, let alone meeting people in a completely different country! 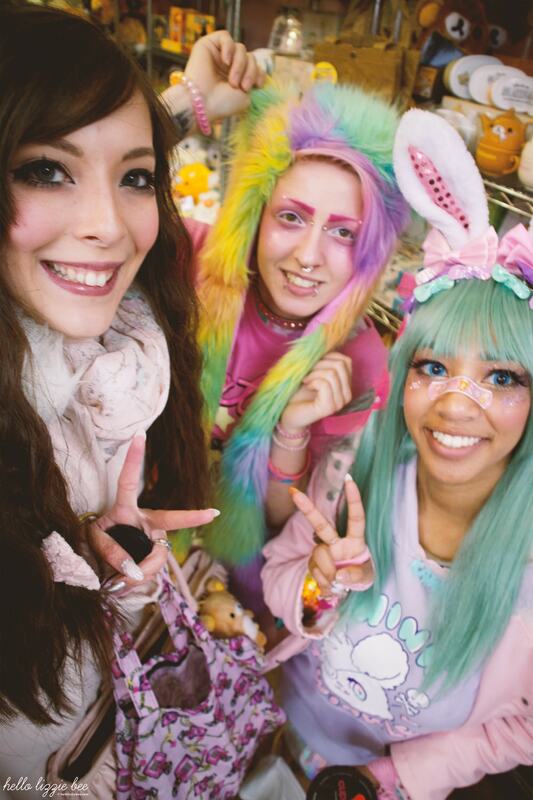 Even meeting my jfashion friends from London causes butterflies in my tummy, and I’m just so overjoyed to know them. 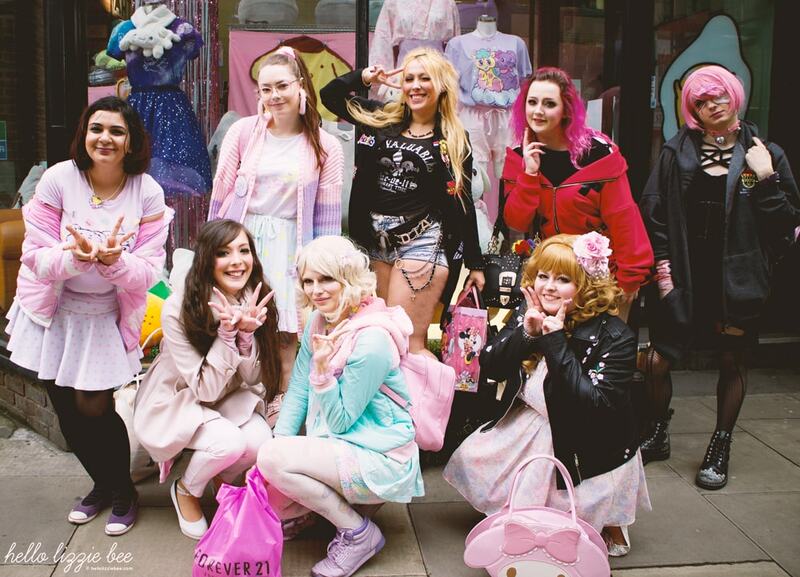 Thank goodness our community is so big – in terms of jfashion as a whole – that we have UK stores like Dreamy Bows, Artbox, Tofu Cute, Roxie Sweetheart, and lots more! 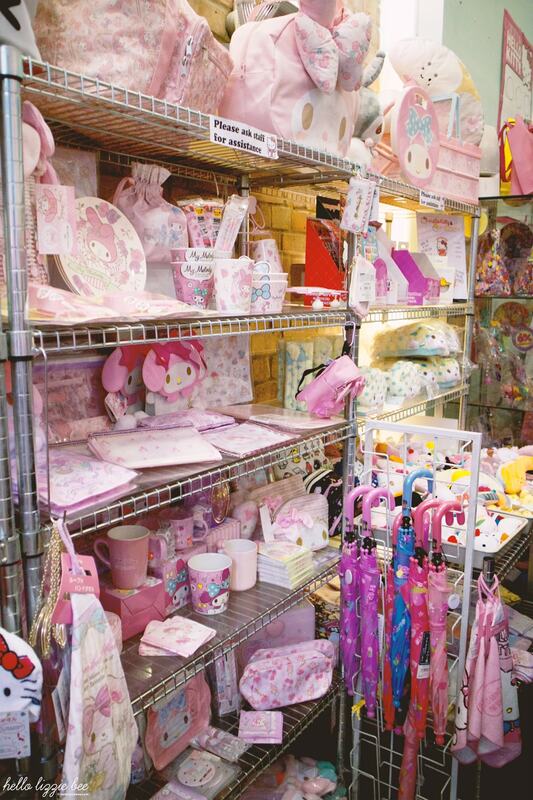 If it wasn’t for the fact that there’s a large ‘fanbase’ for all things cute, I don’t think we’d ever have access to things that came all the way over from Japan. And I love it! I never thought something like this would happen but I’ve recently done my first vlog!!!!!! I tried it out when I was a young teenager, but I ditched the idea because I thought I wasn’t good enough. 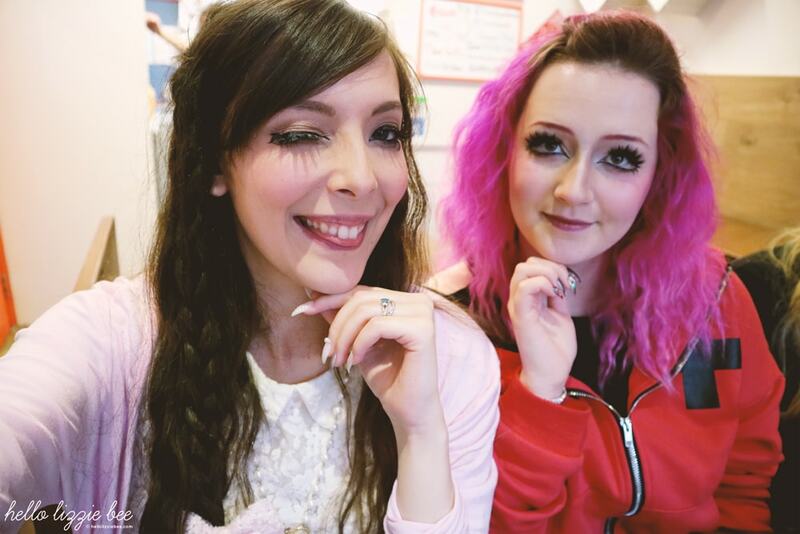 However the other day a newbie gaijin gyaru, Annie, encouraged me to try it again, and I did! 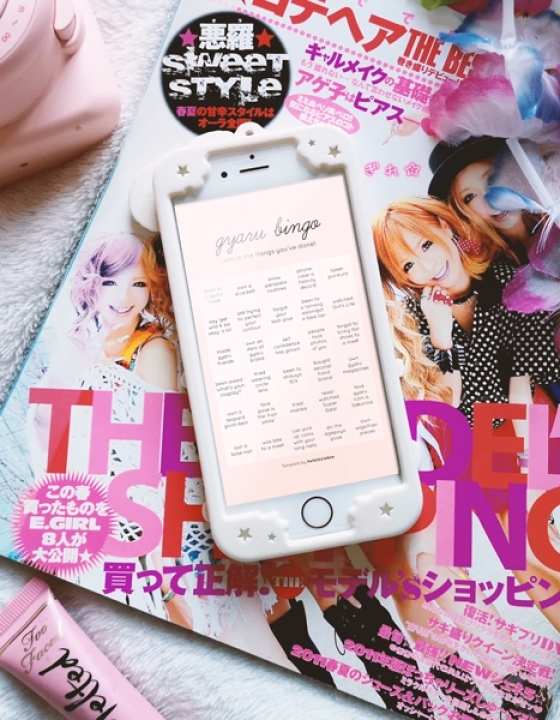 What are the things you love about the gaijin gyaru/jfashion community? 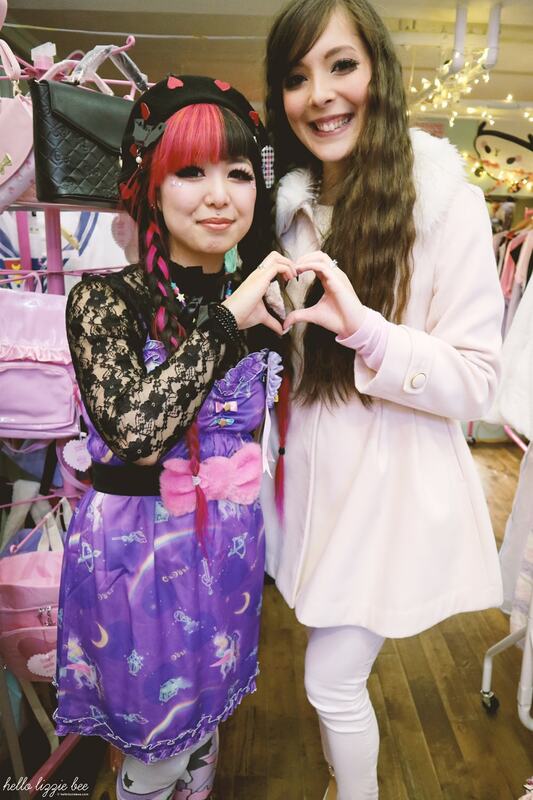 And even to those that aren’t gyaru/into jfashion etc – what do you love about your alternative fashion community? Is That… The Sun?! 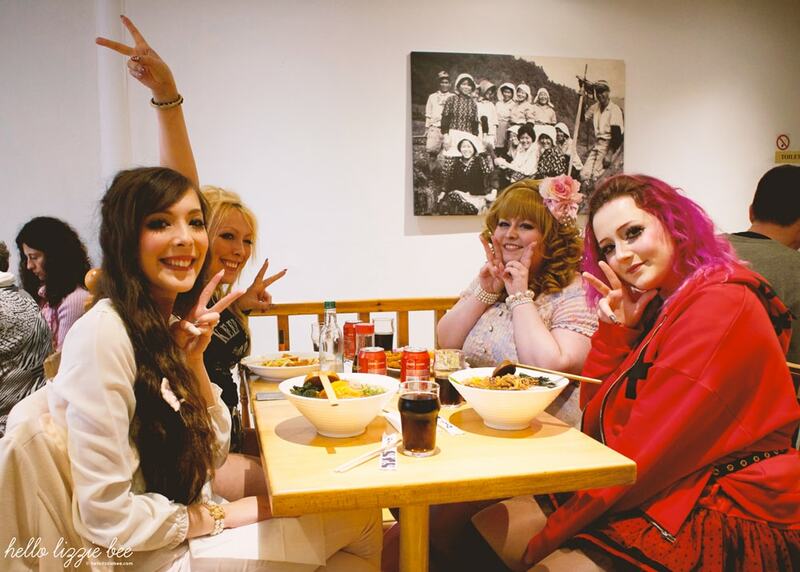 June Gyaru Meet! Everyone is so so adorable and their fashion is so unique to each of them! I have also had gyaru fashion pique an interest in me but it was never something I ended up investing in but I love seeing the different fashion styles they come out with. 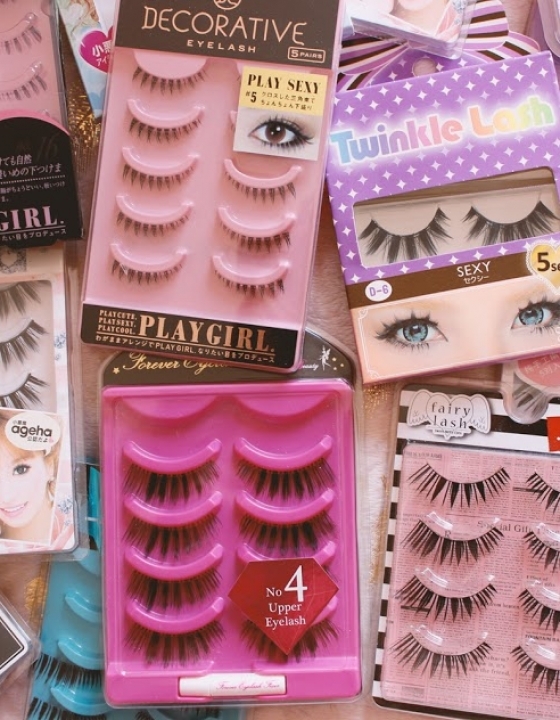 There are a few gyaru local to me and I quietly check out how they present themselves! I’m so glad you have a community around you that you feel at place with and share your interests! It’s a style that suits you so well and you are so comfortable with it, which is the main thing! I always see so much advantage to be a part of this community. Today, this community is my first inspiration. That's really hard to find inspiration with the boring gyaru fashion in this moment. 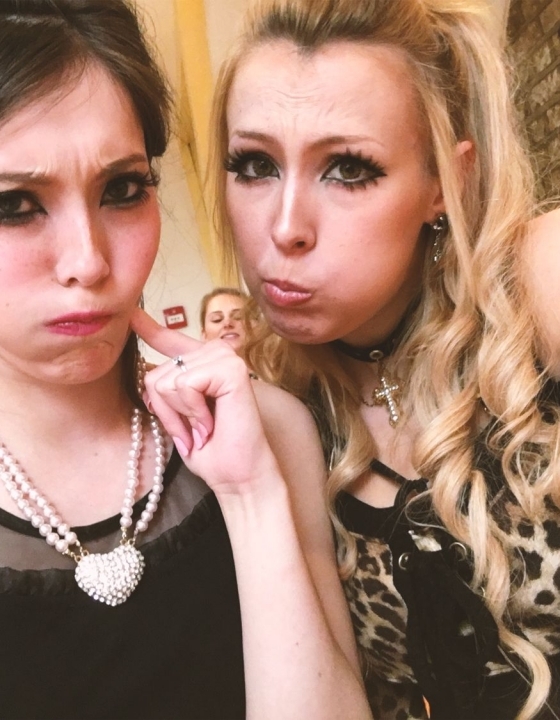 All gaijin gyaru are so freshes, gorgeous, amazing with always good ideas to improve gyaru fashion. 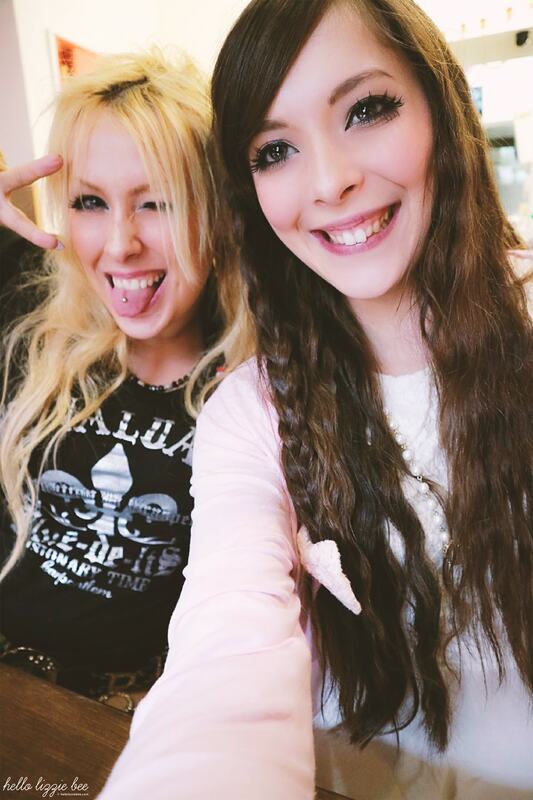 Thanks to gyaru I meet my best friend and many close friends. They fill me of hapiness. Your outfit is so cute and I love your photos! Your life mantras are great especially the one about growing up is optional!